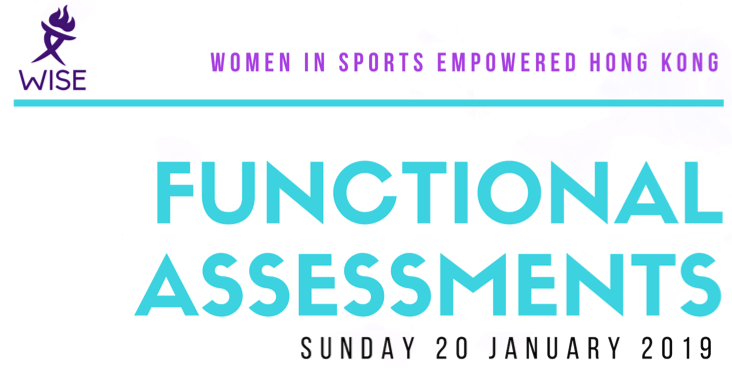 Join us on 20 January 2019 from 9-11am for some functional assessments, led by Cardeux Helen Nel! The session will be held at Happy Valley Recreation Ground. By joining us on the day, we can help you — moms and daughters — understand where you are at with some of your basic movements, and over 2019, help you track any improvements made over the year!